For years, by far the most popular (and in many cases the only) window color available was white. A new recent trend for the new year is windows that come with frames in other colors, such as bronze. 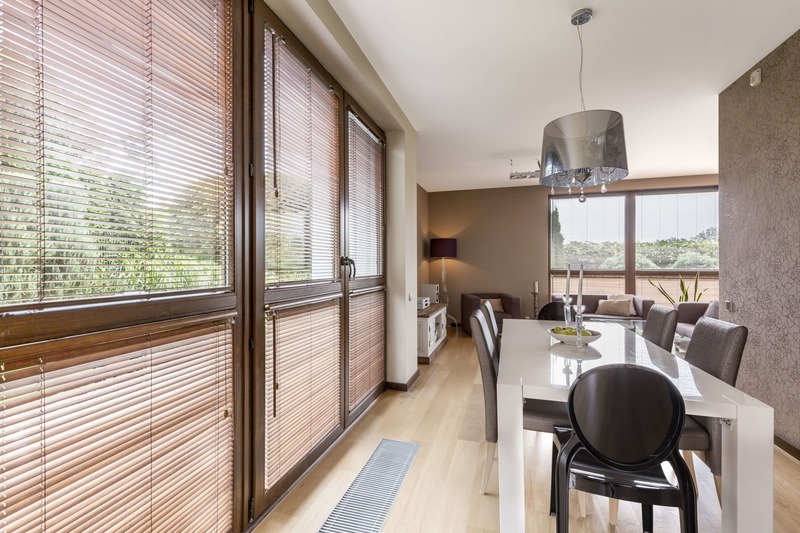 Bronze windows can help make window frames a much larger part of your home decor and break the monotony of having the traditional white window frames. Our bronze windows at The Window Depot are MF2 aluminum bronze, low-e insulated, and come in a large variety of sizes. And yes, for the traditionalists, these same windows are available in white. People are also concerned about the impact of their windows on the environment, as with many other home-improvement materials. Environmentally friendly windows are better for the planet because they help reduce heating and cooling costs and are usually made from environmentally friendly and recycled materials. 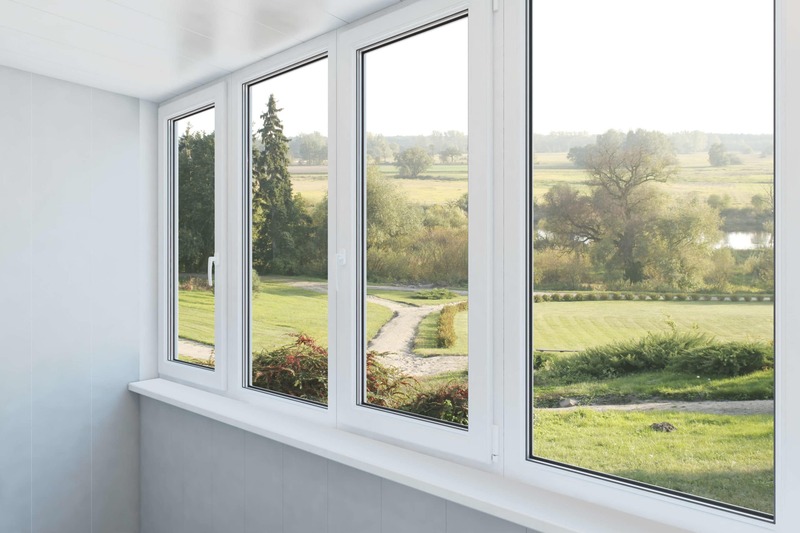 Eco-friendly windows use better insulation and create a better seal from outside weather, so you’re able to use fewer resources when you heat or cool your home. Often these windows are also made from sustainable materials, which also benefits the environment. These Eco-friendly windows may cost more than other windows, but many homeowners make back the extra cost via their savings in their energy bills each month. They also find the decreased impact on the environment to be worth the initial purchase in the long run. Because windows are more energy efficient nowadays, many people are taking advantage of the trend to make the outdoors feel closer to home. By adding more windows or making current windows bigger, nature and city views can become even more outstanding from your home. If this type of home improvement is something you’ve been considering, the time to act is now—when you’re thinking of upgrading your windows anyway. In the past, the number of windows you had in your home was proportional to the amount of money you had, or where you lived. Only wealthy people could afford to have a lot of windows in cold climates, and if someone who wasn’t wealthy had a lot of windows, chances are they lived in a warmer climate. 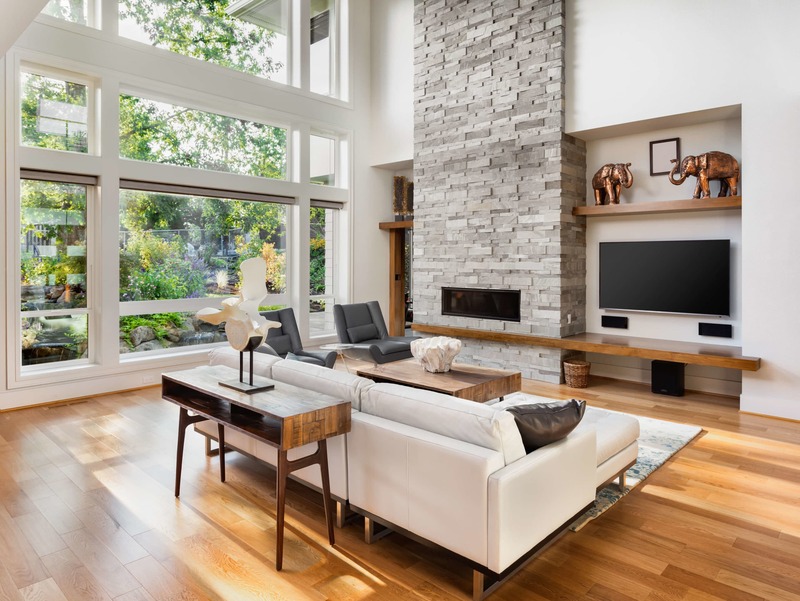 In modern times, however—with new materials, better insulation, and better sealants, homeowners can feel better than ever about adding windows to their home. The better the window, the better the outdoor temperature is left outside. If you’re looking to get in on these new window trends, you’ll most likely be replacing your windows in the near future. While searching for the best new windows for your home, be sure to come by or visit our website. 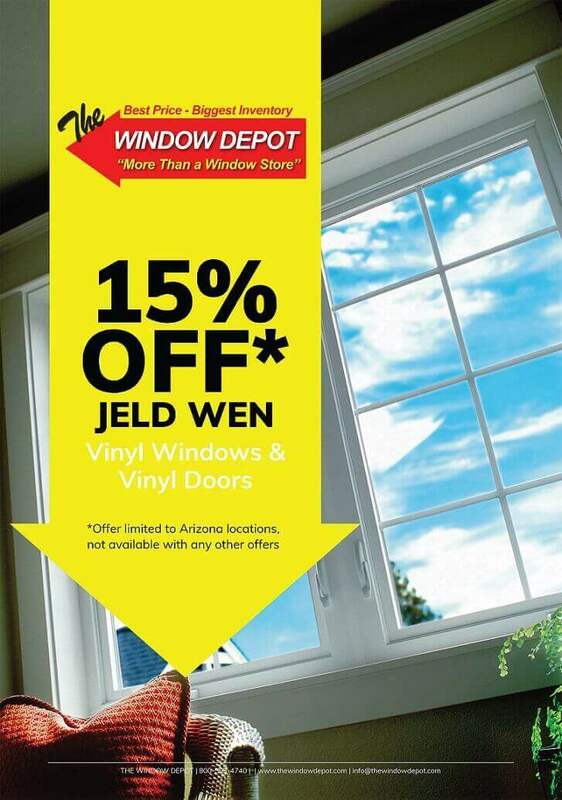 Whether you’re shopping for completely new windows or just browsing and have questions, we’re here to help!